Have you ever come across videos published on a particular website that you felt you’d like to save and watch later? For the most part video content on websites is comprised of online video streams, and so they can’t be saved – or downloaded for that matter. In fact, there is really no way of watching these videos offline – at least not without help. The help that you require to do so will take the form of Movavi Screen Capture Studio. Because it is capable of recording video footage directly from your screen, you can use it to record video content from websites while they are playing on your screen. After the video content is recorded, it can then be saved. 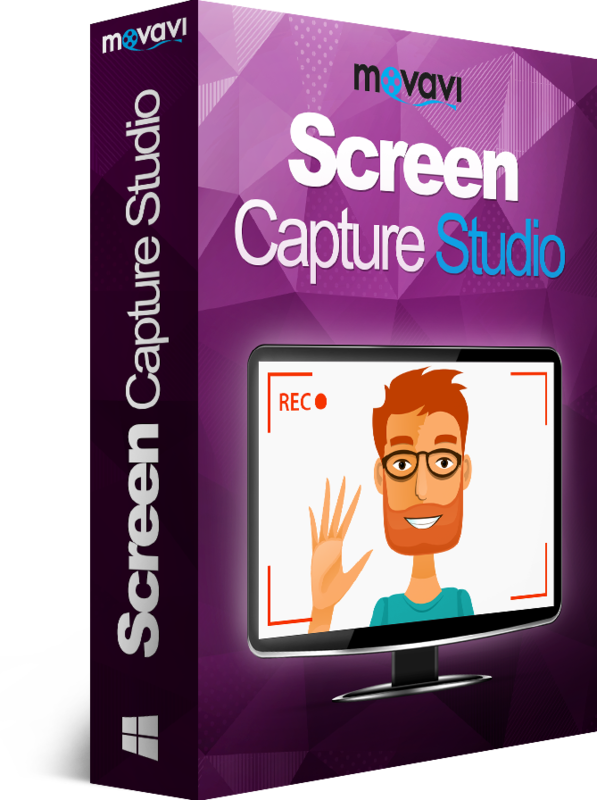 Launch Movavi Screen Capture Studio and select the ‘Capture Screen’ option. Set the yellow capture frame to encompass the video that you want to record by repositioning and resizing it. Check that the audio source is set to ‘System Audio’ so that the audio from the video will be recorded. Click ‘REC’ and start recording as the video begins to play. Click ‘Stop’ to stop the recording when it is complete and then click ‘Save’ to save it. Following those steps, you can select a format and save the video onto your hard drive. However Movavi Screen Capture Studio also includes numerous helpful presets that will automatically optimize your video for specific devices and platforms – so you may want to use those instead. If you feel the need to tweak or adjust your video and improve it, you can turn to the video editing features that are parceled into Movavi Screen Capture Studio as well. With them you can enhance the video quality, cut and combine video segments, add customizable text, include background music, apply special effects or filters, and much more. Suffice to say, saving video content from websites is not only a distinct possibility, but it is also downright easy to do with Movavi Screen Capture Studio. In fact, if you start trying it out right now you should be able to save your first video within a few minutes at most.